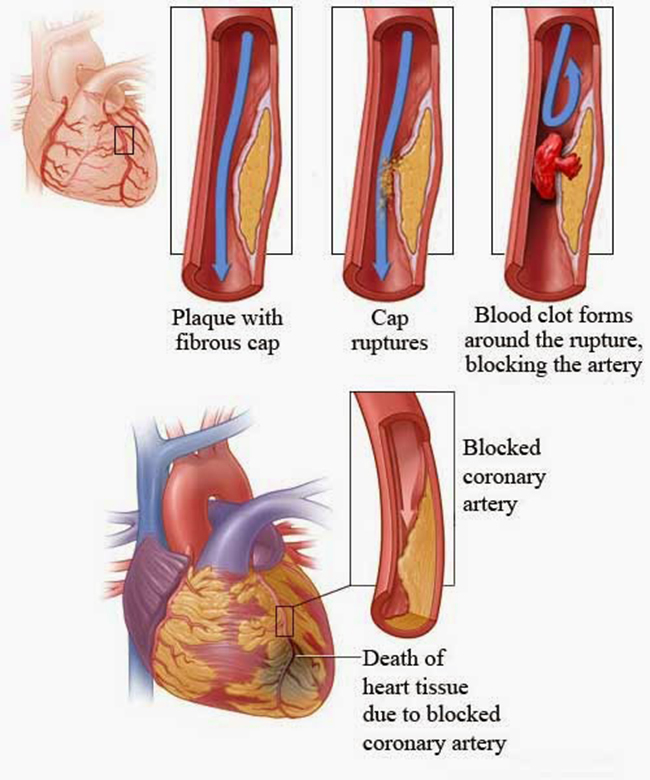 Heart attack occurs when there is a sudden loss of blood flow to a part of the muscles of your heart. 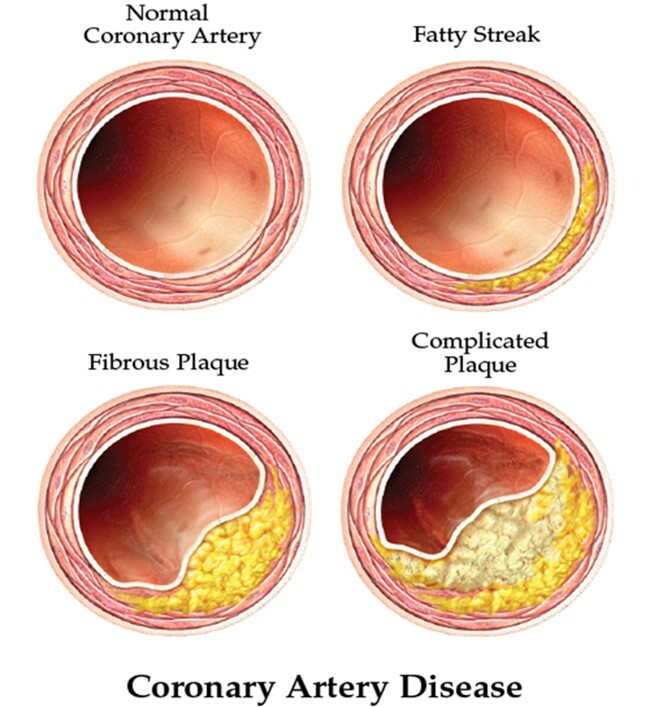 The primary culprit of heart attacks is coronary heart disease. This phenomenon is life-threatening. 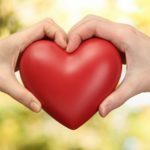 If you see someone having a heart attack, or feel that you are having one, immediately contact 999 without any hesitation, if you are not sure, seek medical attention and situation advice from a local doctor, it is better to be safe than sorry because you wouldn’t have a chance to be sorry later. There are quite a number of symptoms of heart attacks; let’s break it down into two categories, men and women. Most of these symptoms may not seem too severe or dangerous and may easily be overlooked especially with our busy lives. However, overlooking these problems may cause more problems to rise, problems that are capable to cause more effects to our fragile bodies. Let us begin with women, ladies first after all. The most important thing to know is that women develop more symptoms than men, with that being said, there is more for women to watch out for. These are something women should be aware of since they develop more signs of heart attack, they may seem like unusual and minor but they may hide a more serious underlying problem that will be dangerous and life threatening in future. Sudden dizziness, defined as a sudden sensation of spinning and losing one’s balance. The causes that are related to sudden dizziness and heart attacks are, decrease in blood volume, sudden drop in blood pressure and coronary heart disease. If you feel this, you should immediately get someone’s help or if possible medical attention, getting your heart checked out is never a bad thing and it is always beneficial. Next we have heartburn-like feeling, the burning sensation in the chest, behind the breastbone. In this absolutely serious situation of heart attack, it is best to recognize the cause and if this feeling is actually serious or not. Angina is chest pain caused by a lack of blood flow to the heart; this feels remarkably similar to heartburn. The easiest way to tell the difference is to take notice if you are getting heartburn doing strenuous or moderate activity. As for cold sweats, sweating that occurs more than usual, especially without any physical strenuous activity. Why does it happen? When your heart pumps blood through clogged arteries it will take more effort to do so, in order to keep your body cool, your body sweats to bring down the exertion. In women especially, night sweats are common for those who are having heart troubles. Many may mistakenly assume that it is an effect of menopause. Next we have unusual tiredness, or fatigue, a less commonly recognized heart attack sign in women; some women may think flu-like symptoms are occurring instead of heart attack symptoms. Extra stress on your heart will occur when it tries to pump blood when there is a clogged channel, this happens during a heart attack and it will cause great exhaustion. If you often feel exhausted without any good reason, it may be a sign of heart attack. Lastly we have nausea and vomiting, these correlates with each other. Nausea is usually an indicator for the need to vomit, but sometimes it usually goes away without vomiting. If you are feeling this, knowing that you have not eaten anything wrong or any other common reason, it could be a serious sign of heart attack. So when this happens without any good reason, seek out medical attention immediately to understand the cause of it properly. The following signs are experienced by both men and women; however it is most commonly experienced by men. These signs are important for both men and women, they happen for both and it is very direct, it involves the responsibilities of the heart in general, so this includes breathing, chest pains, and even tingling or discomfort in the arms, back, neck, jaw and even shoulders. So be aware of these signs so you can protect and take precautions for yourself better. Firstly we have shortness of breath, also referred to as dyspnea. It can be caused by “circulatory” that involves heart and blood vessels or “respiratory” which involves breathing passages and lungs. The feeling of shortness of breath can be described as an intense tightening in the chest, an extreme hunger for air, or a suffocation feeling. In a healthy person, this may occur during very intense physical exercises, extreme temperatures, massive obesity and high altitudes. Other than these examples, it is very likely a medical problem. Next we have the common chest pain symptom. This is the go-to for all heart problem symptoms. The feeling may be sharp, dull, burning, stabbing, aching, or even a tight, squeezing, or crushing sensation. If you experience chest pains, immediately seek for help, it will be shocking when you experience it, maybe even panic but this is the worst thing you can do. Just stay calm and acknowledge it and seek help. These are also major causes of heart attacks. 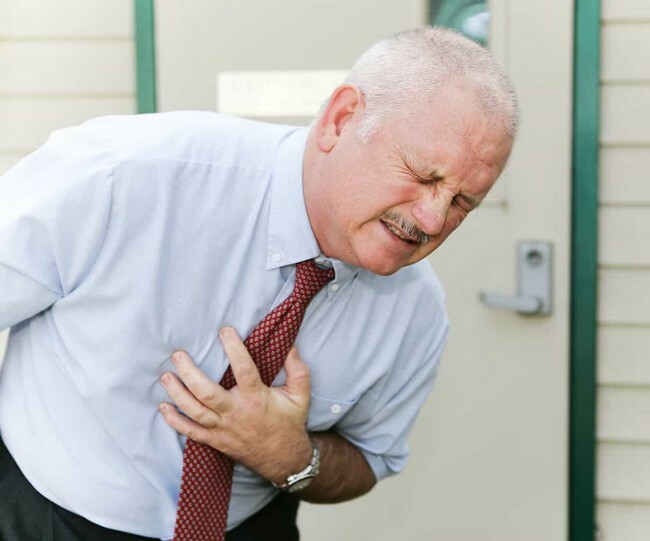 The causes of chest pains are Coronary Artery Disease, or CAD. It is blockage within the heart blood vessels and this specifically reduces blood flow and oxygen towards the heart muscle. The pain that is caused is also known as angina, a symptom of heart disease but it most usually does not cause any permanent heart damage. Unfortunately it is a sign that you are a candidate for heart attacks in the future at some dreadful point. This type of chest pain caused could eventually spread to the arm, shoulder, jaw, and even back. Next cause of chest pains is Myocardial infarction. This pain is caused when there is a reduction In blood flow through the heart blood vessels and causes death in the heart muscle cells. The pain may be similar to angina chest pains, but a heart attack is typically extremely severe, an absolute pain of crushing feeling in the left and centre regions of the chest and cannot be relieved by any amount of rest. 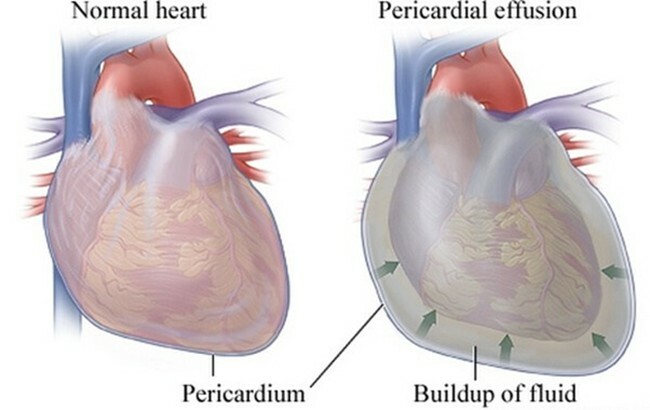 Then we have Pericarditis. This is regarded as an inflammation or infection upon the sac around the heart, causing pain similar to angina, but an extremely sharp and steady pain on the shoulder muscles right up to the upper neck. In general, when feeling any pain, especially in our chest, we should always seek medical attention. A heart condition may trigger anytime and without the right help, fatality may occur. 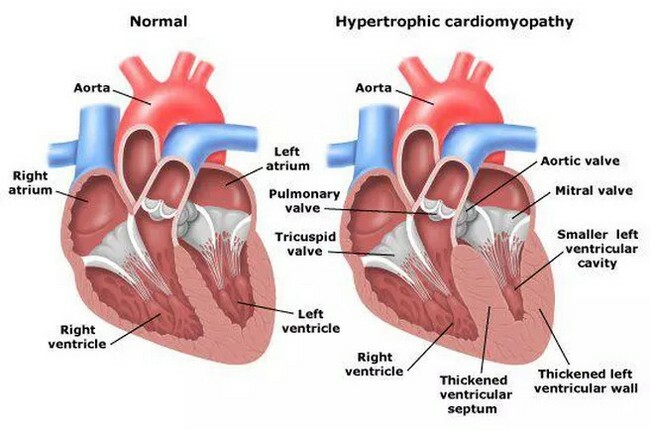 Another cause is Hypertrophic cardiomyopathy; this is a genetically inherited disease that causes the heart muscle to grow thicker than normal. Heart failure may occur as the heart muscle thickens further. This problem makes the heart put in excessive effort to pump blood throughout the body. 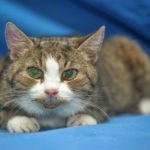 As this causes chest pains, with this particular cardiomyopathy, light headed feeling, dizziness, fainting and other similar symptoms may follow. 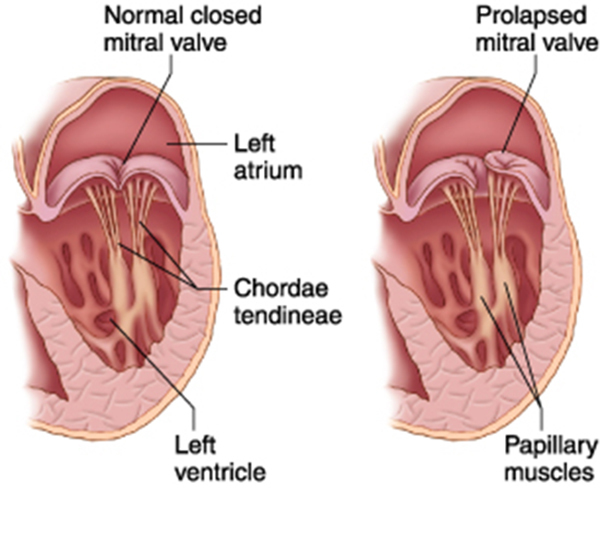 Next we have Mitral valve prolapse, a condition In which a valve in the heart that has failed to close properly. The symptoms of this are chest pains, palpitations, and dizziness, though sometimes it may be presented without any symptoms if the prolapse is minor. When experiencing these symptoms, it is always necessary to seek help, or at least know who to call when such and such happens. 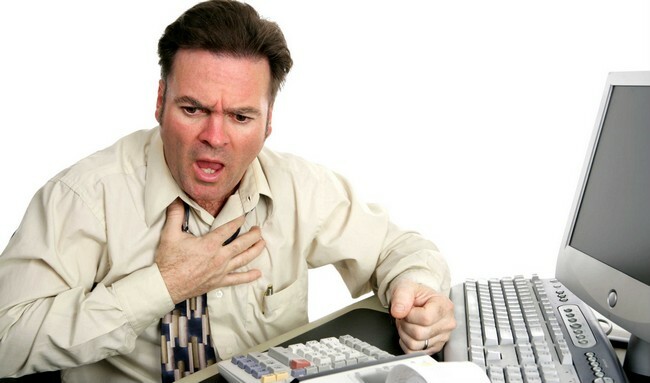 Lastly, chest pains related to heart diseases can be caused by Coronary artery dissection. 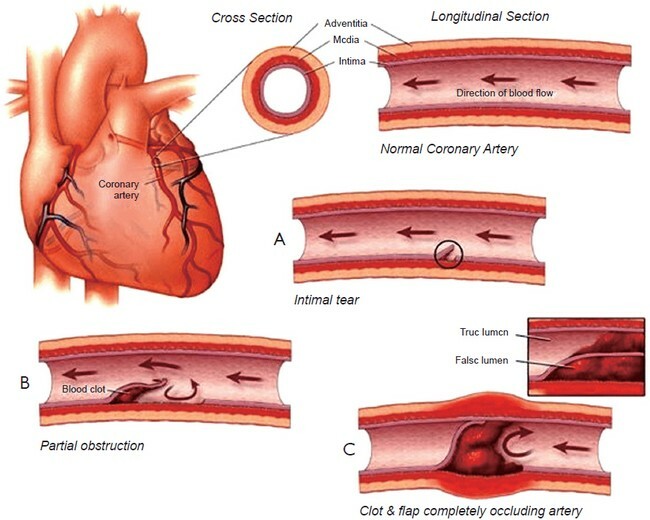 This is a rare condition but it is also very deadly, it happens with a tear develops in the coronary artery. This causes sudden pains that are so severe, a feeling of ripping and tearing that goes all the way to the neck, back and abdomen. 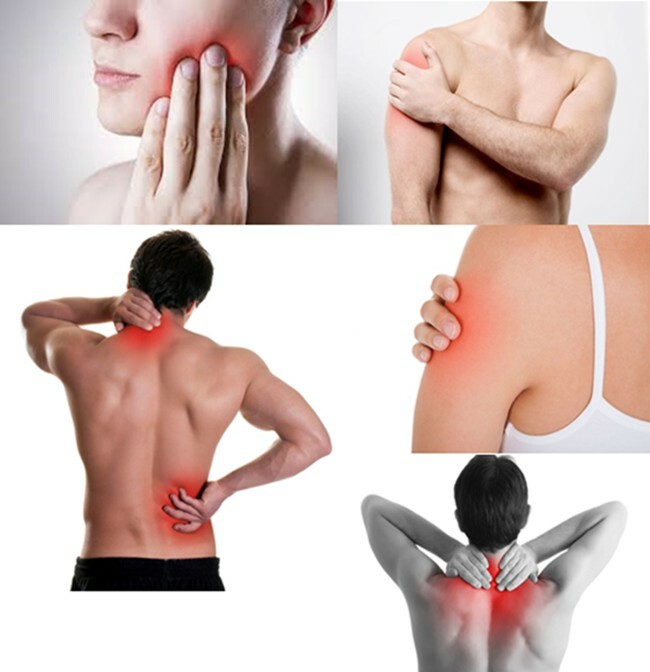 Lastly for the symptoms of heart attacks are discomforts or tingling in arms, back, neck, shoulder or jaw. These feelings occur when there is lack of blood flowing from the heart to the limbs and other muscles of the body, this causes discomforts or tingling. 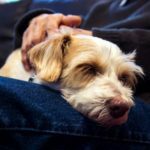 You may feel the need to stretch or massage the particular area to relieve the sensation, but it is better to seek medical attention if this problem is consistent and reoccurring. In conclusion, with all these symptoms and causes of heart attack, it helps to give us all the necessary warnings, more so to take the necessary precautions though it may be difficult, complicated and even costly. 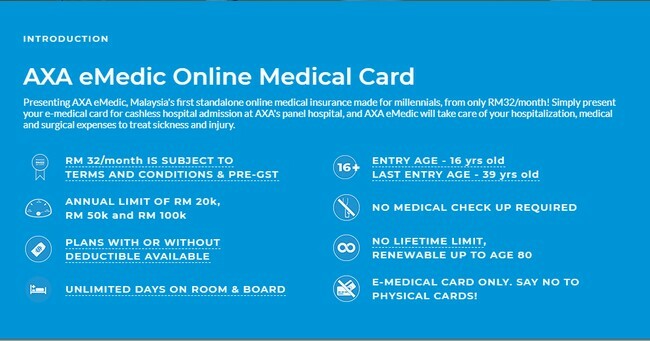 You may want to consider getting AXA eMedic Online Medical Card to protect you and your family, for only RM 32/month, with this eMedic Online Medical Card, you don’t have to worry about losing your physical cards anymore, because everything is online.